If you want something more than your everyday sterile, cookie cutter home then look no further! 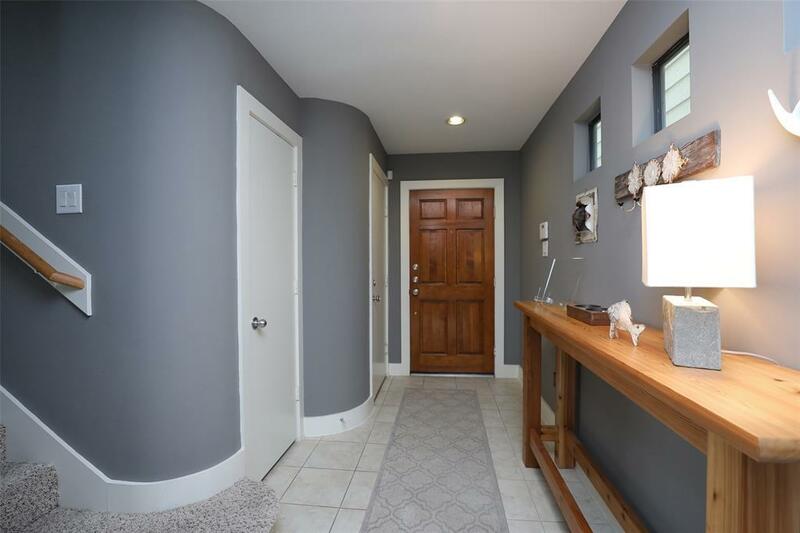 This incredibly well maintained home offers lots of character! 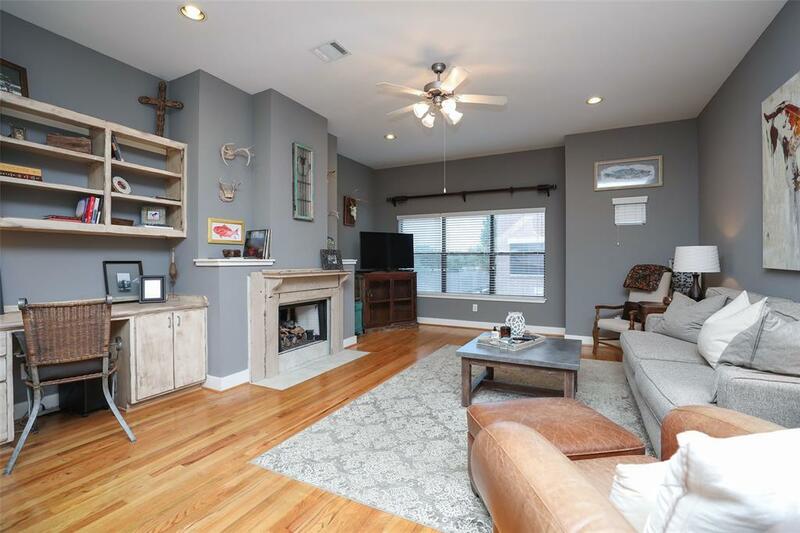 This centrally located free standing townhome in gated community on a corner lot just minutes away from The Galleria, Westpark Tollway, Beltway and Energy Corridor as well as many popular shops and restaurants. 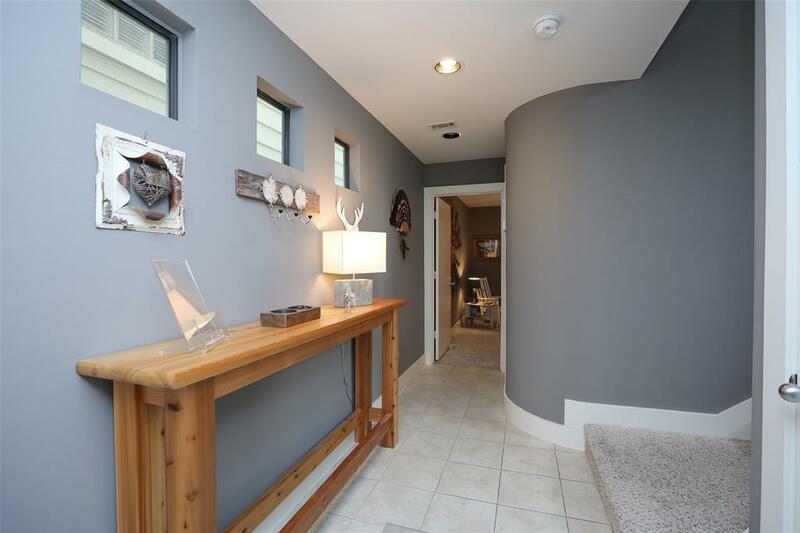 The high ceilings, open layout and surrounding windows offer plenty of natural lights with a bright open feel. 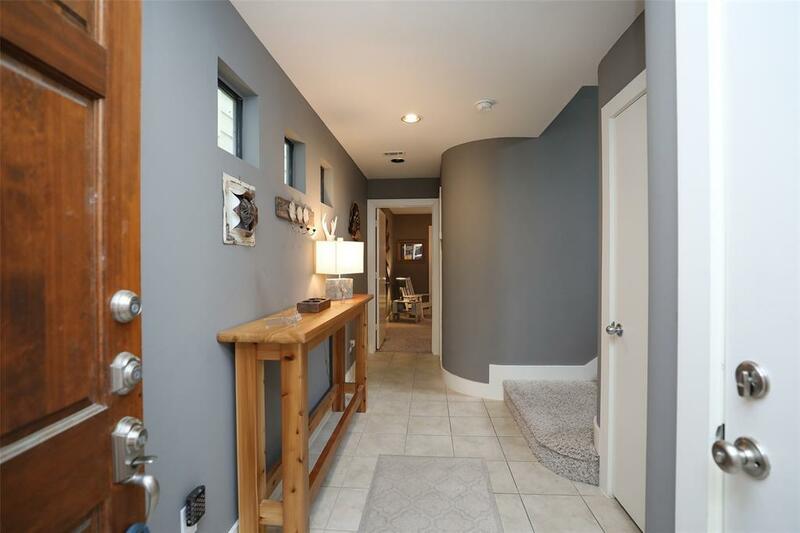 Built-in custom painted bookshelves, walk-in closets, wood floors, stainless steel appliances, granite countertops, whirl pool tub with a separate shower. Refrigerator, washer and dryer included. NEVER FLOODED and UNBELIEVABLY LOW HOA FEES!